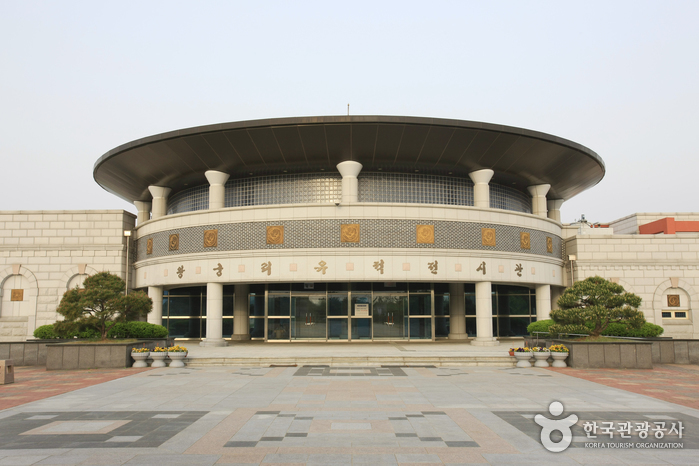 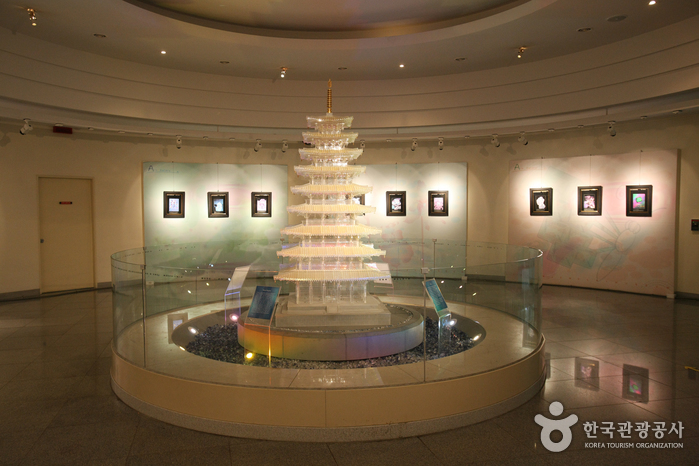 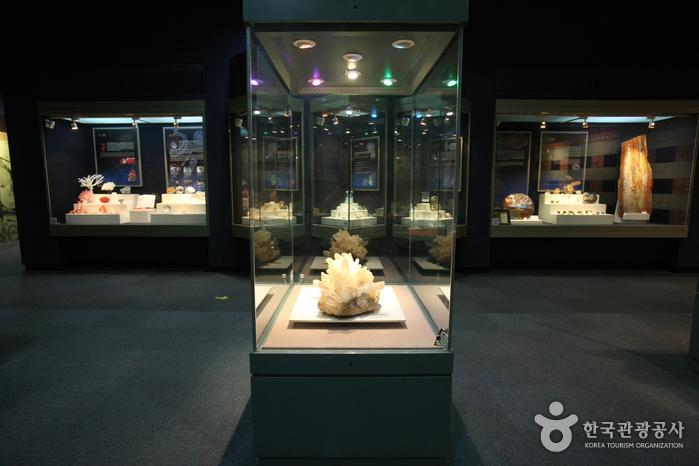 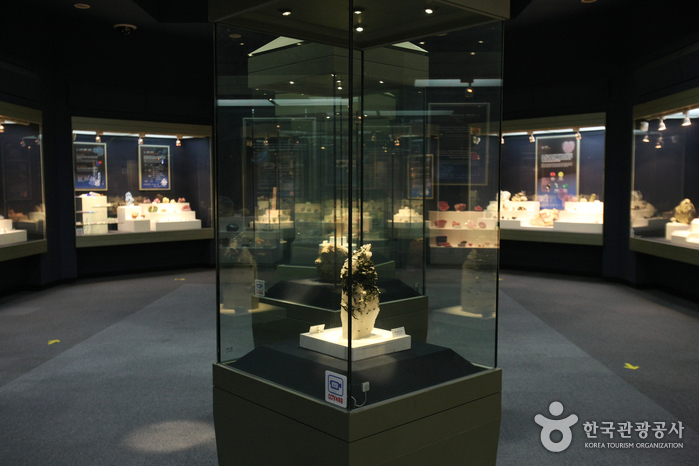 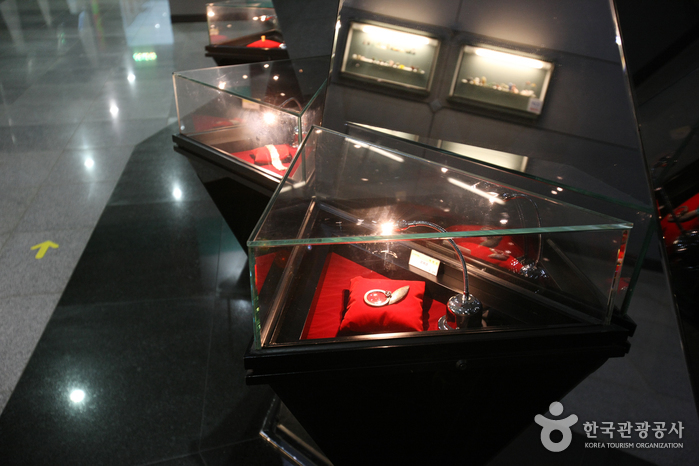 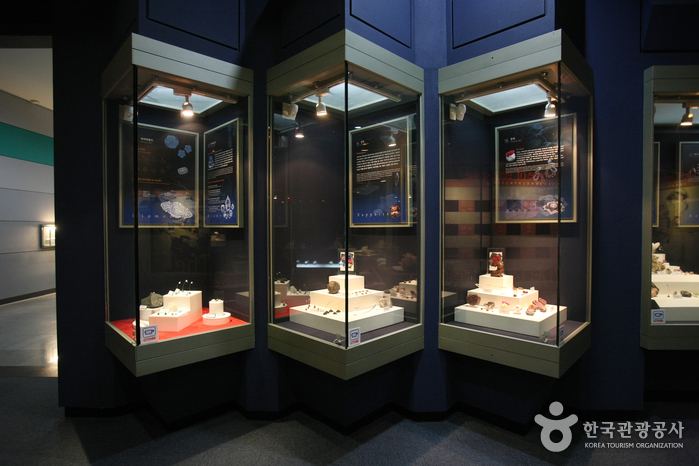 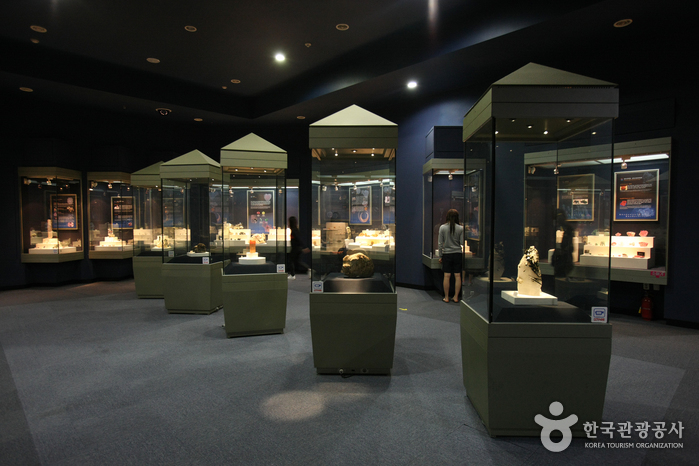 The Iksan Jewelry Museum (익산 보석박물관) was established in the Wanggung Jewelry Theme Park (located in Iksan, Jeollabuk-do) to give visitors a deeper look at artifacts of the Baekje Kingdom and to celebrate the art of Korean jewelry. 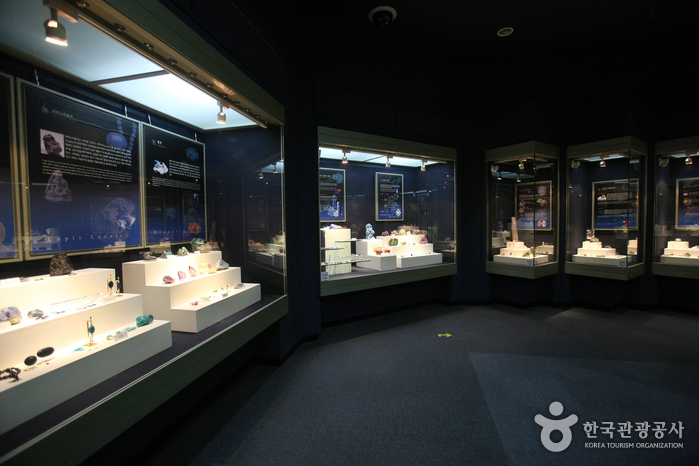 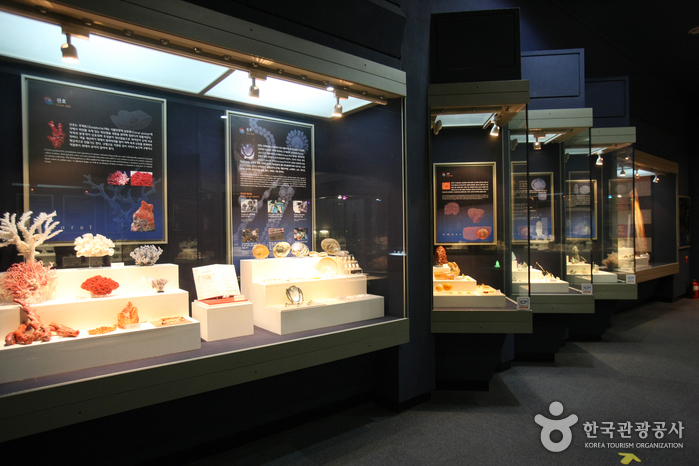 Boasting an area of 141,990 square meters, the world-class museum has a collection of more than 110,000 items including very rare gemstones and life-size dinosaur skeletons. 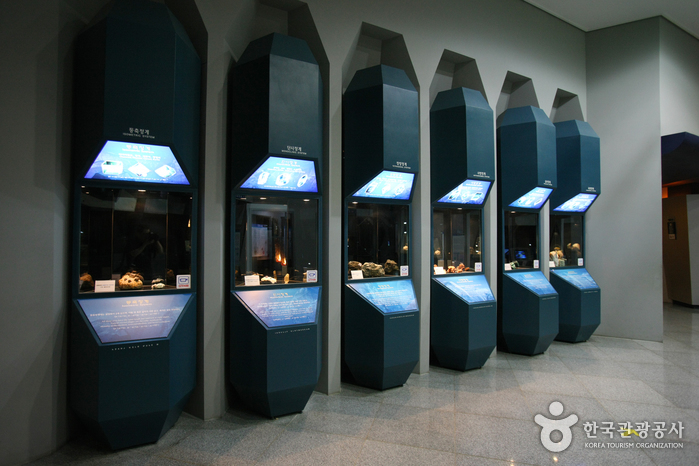 Its comprehensive library of specimens and fossils (pterosaur, plesiosaur, etc.) 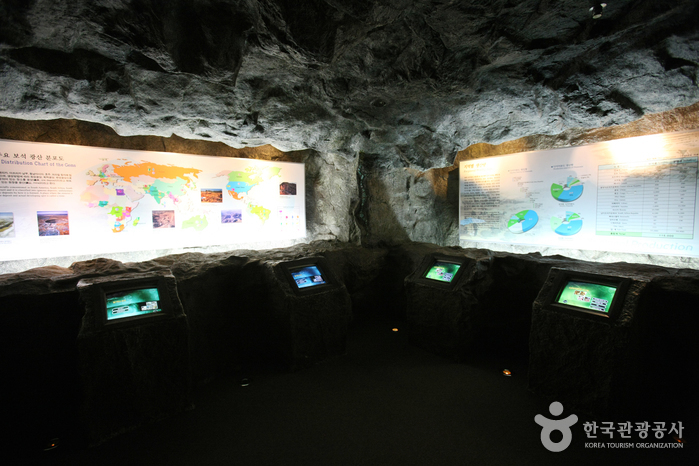 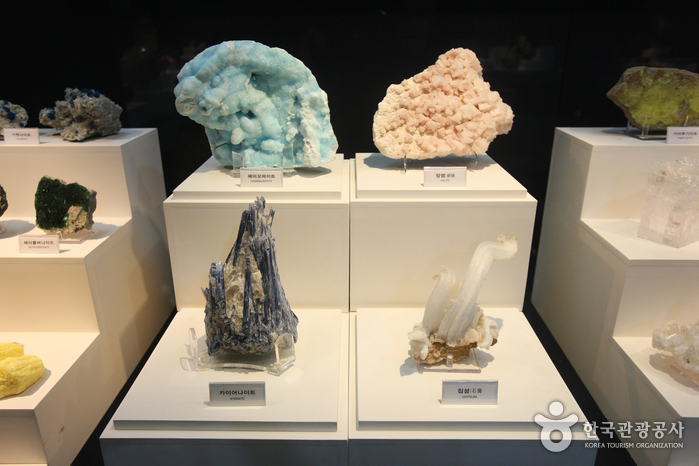 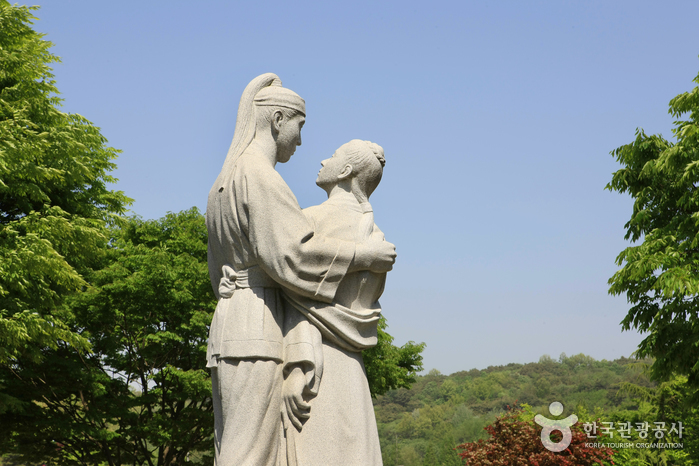 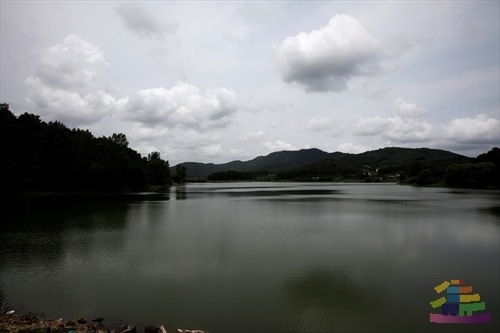 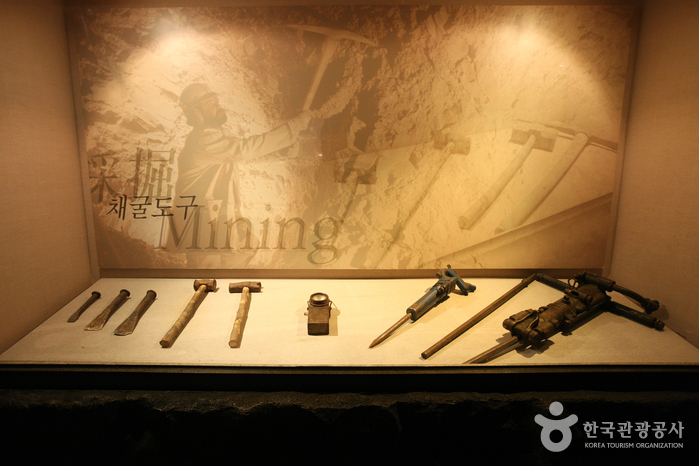 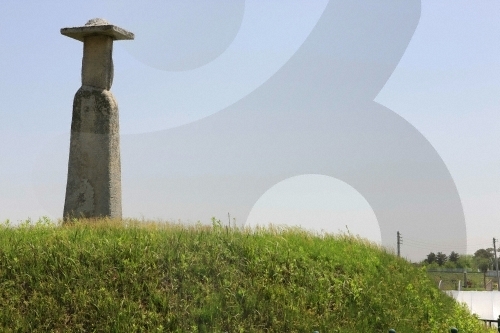 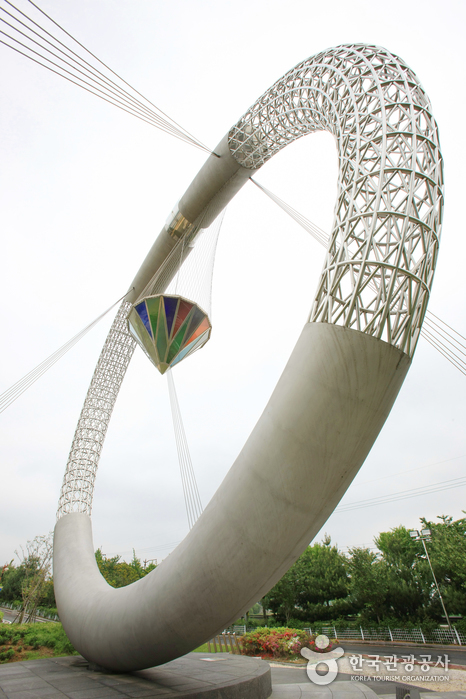 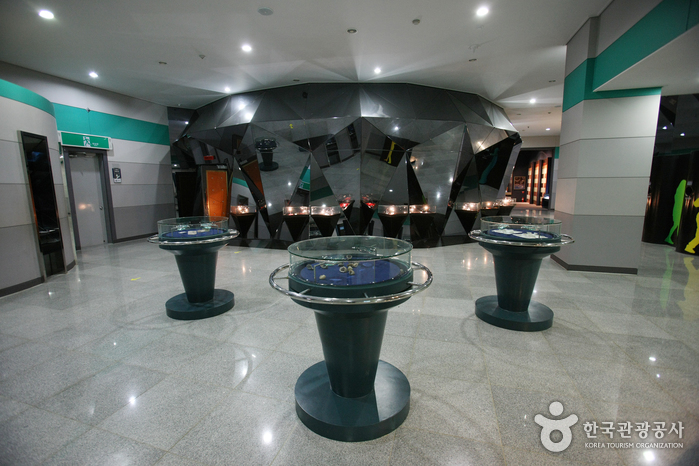 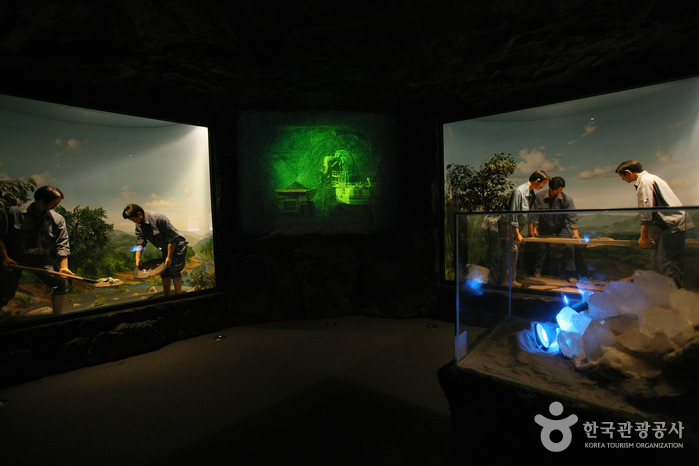 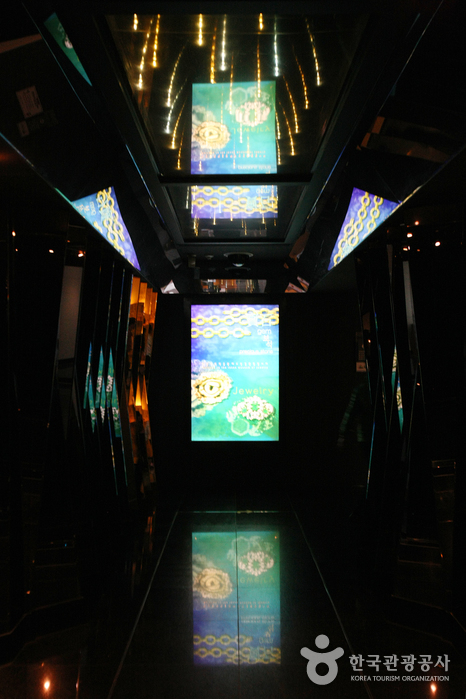 gives visitors a glimpse into Korea’s distant geological past. 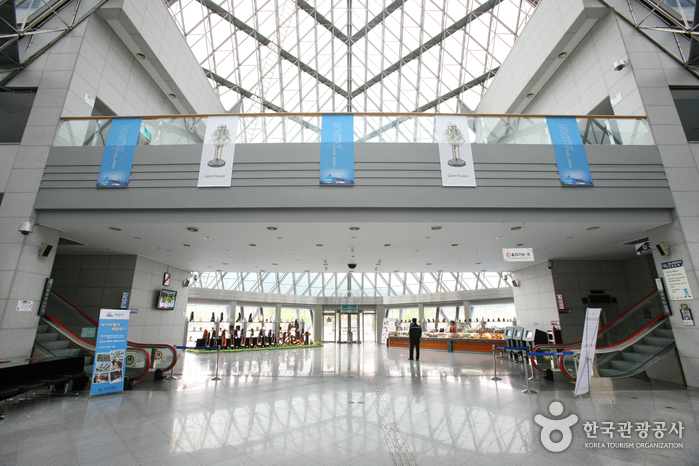 From Iksan Bus Terminal or Iksan Train Station, take Bus 555 or 555-1. 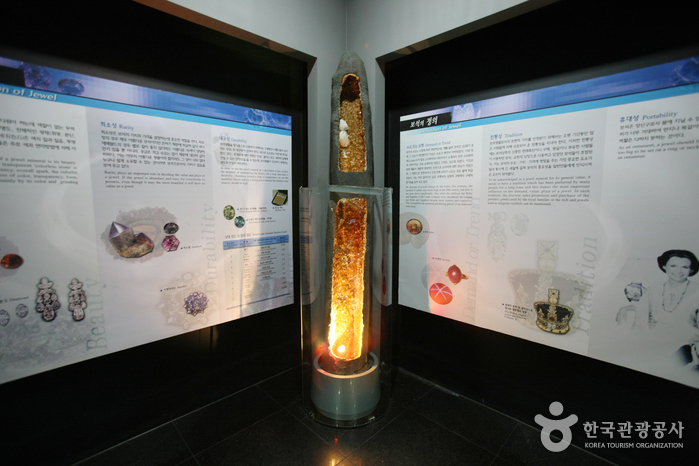 Get off at Iksan Jewelry Museum (익산 보석박물관). 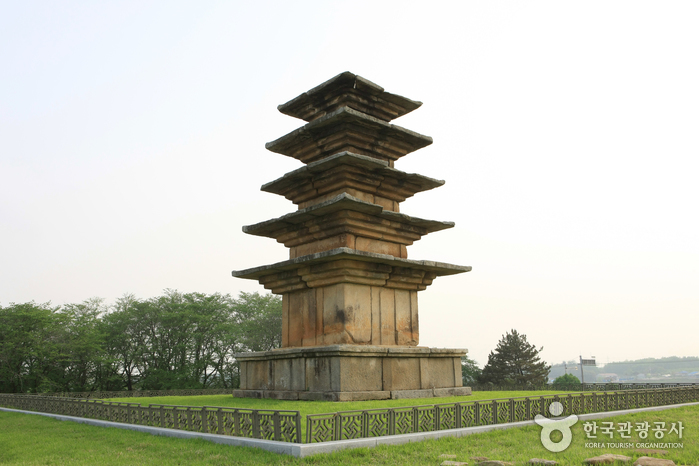 From Jeonju Intercity Bus Teminal, take an intercity bus to Geumma (금마). 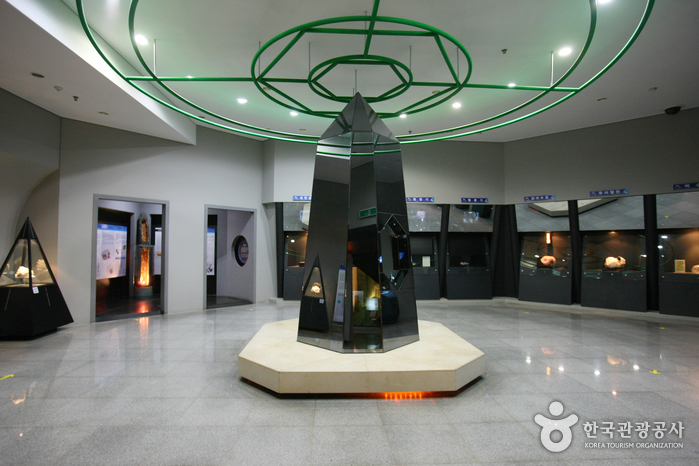 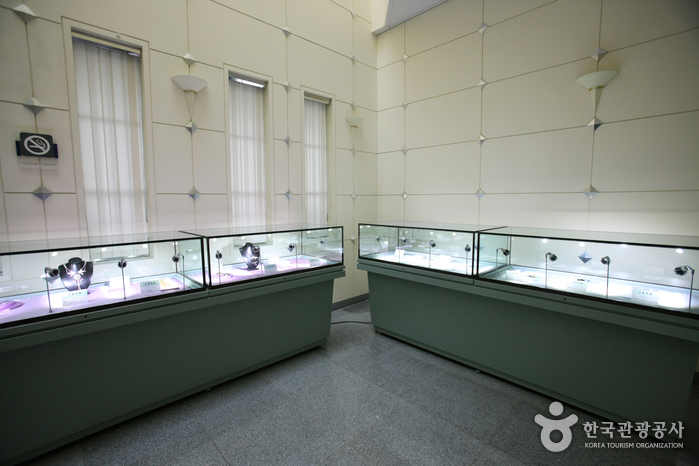 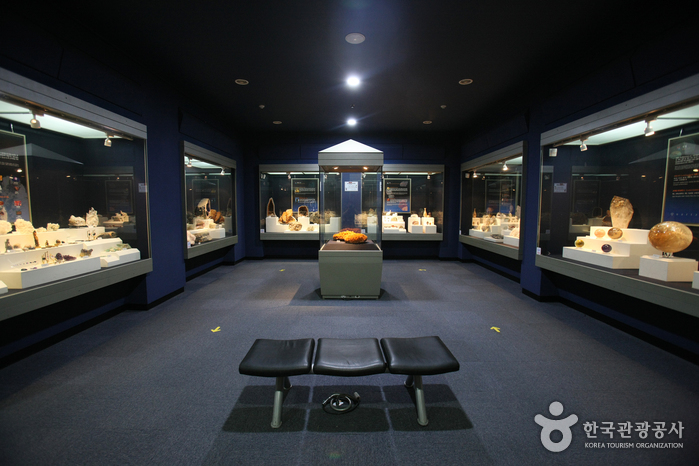 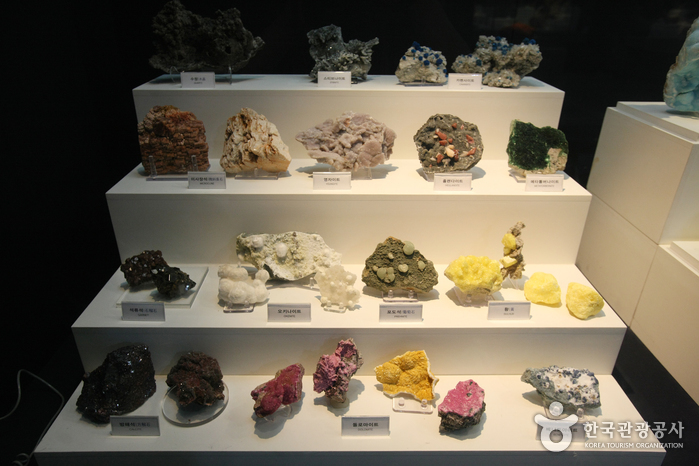 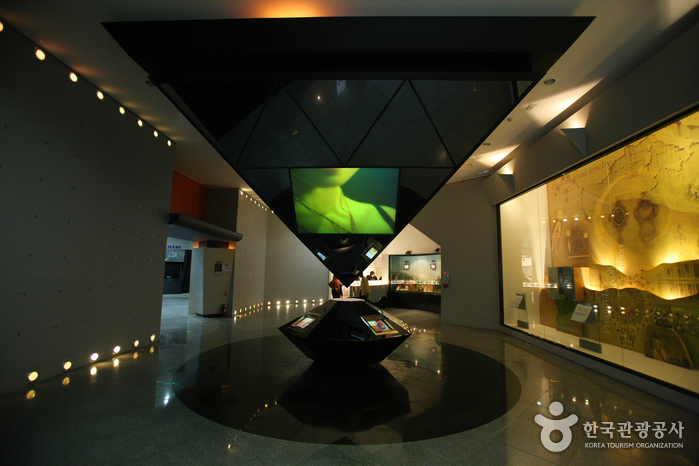 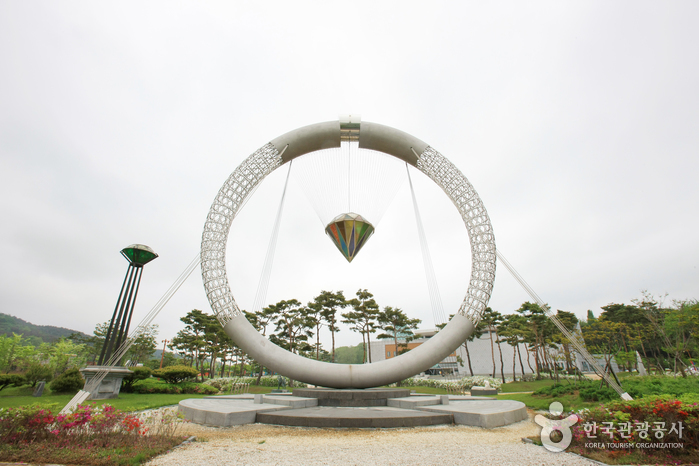 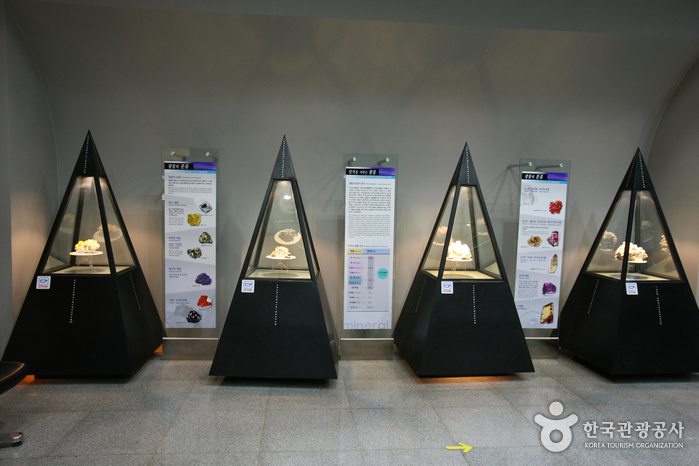 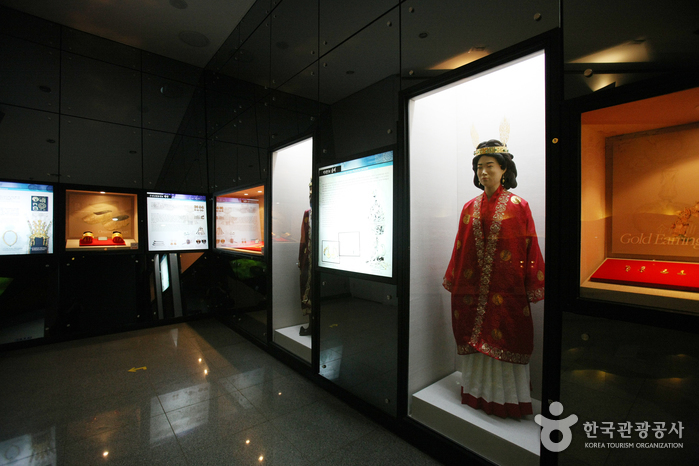 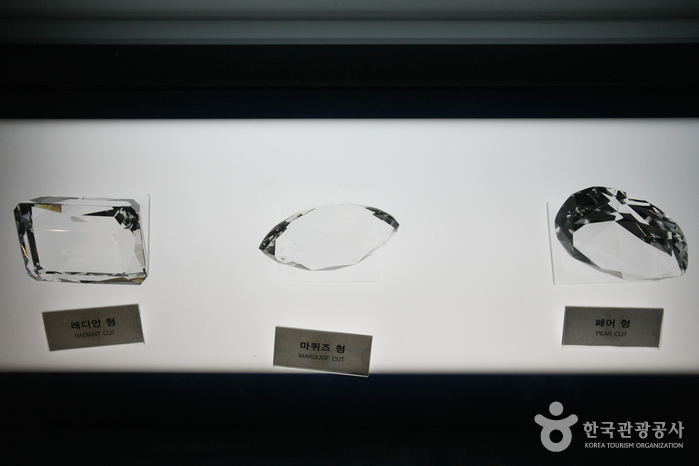 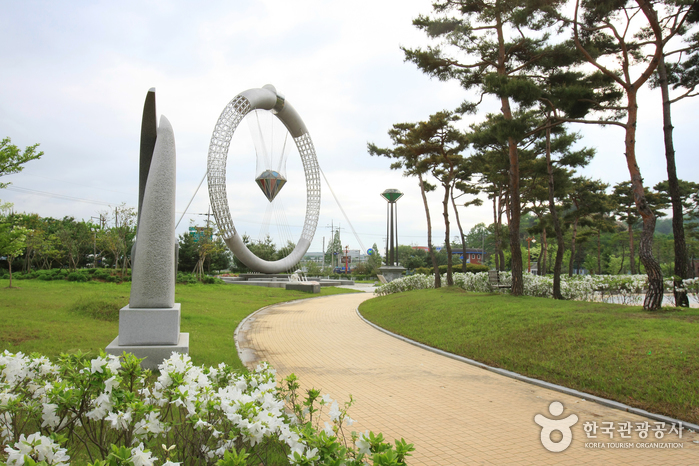 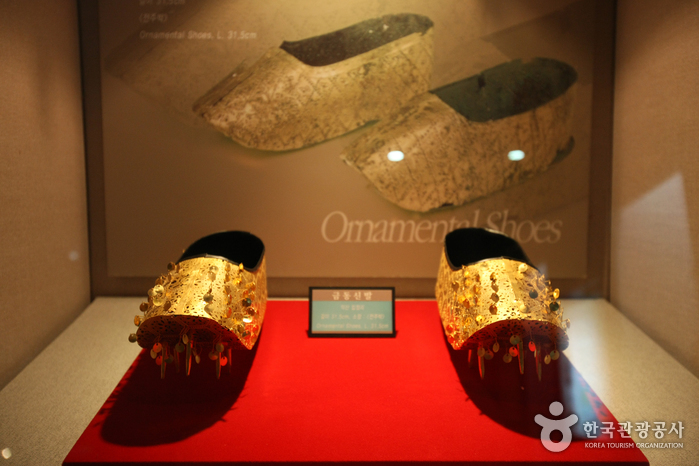 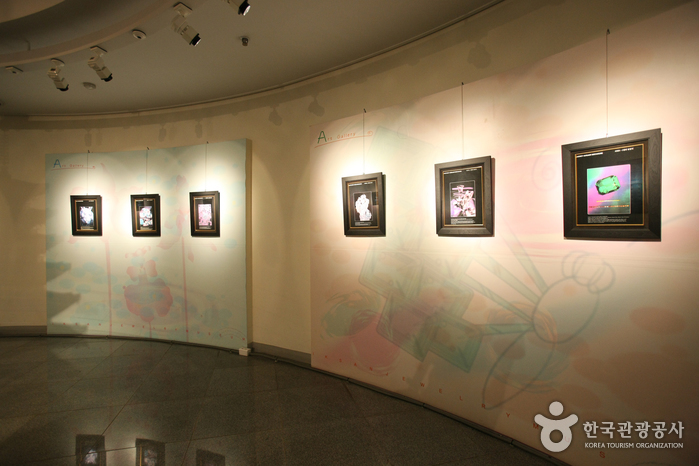 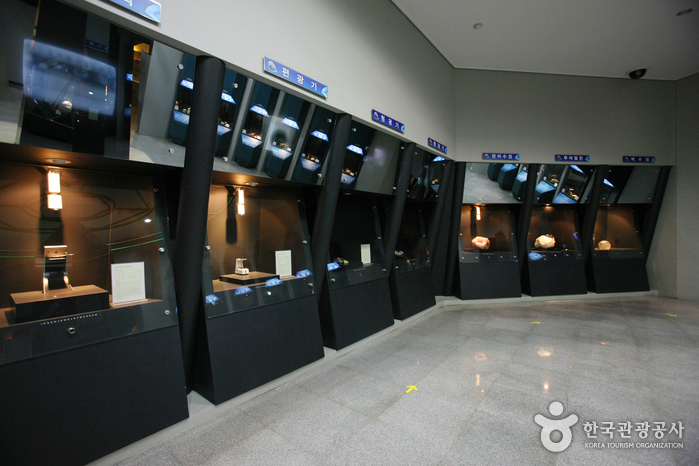 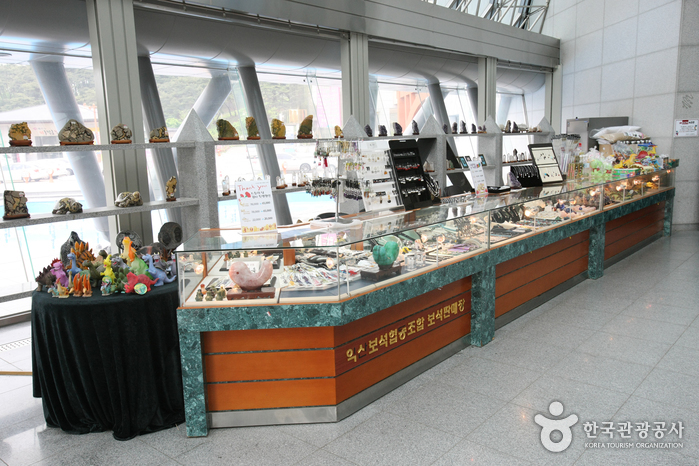 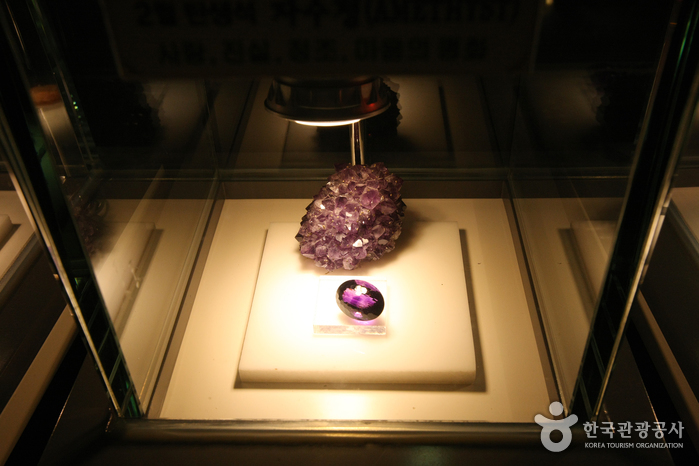 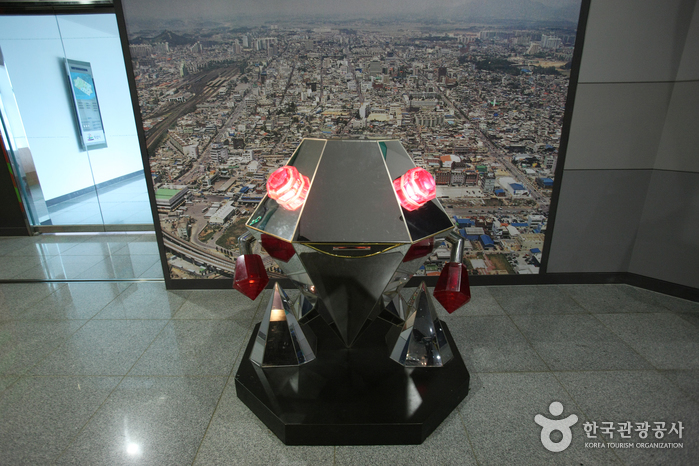 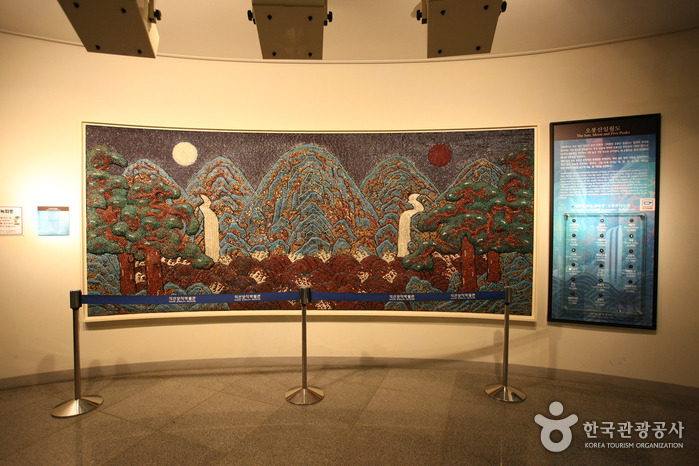 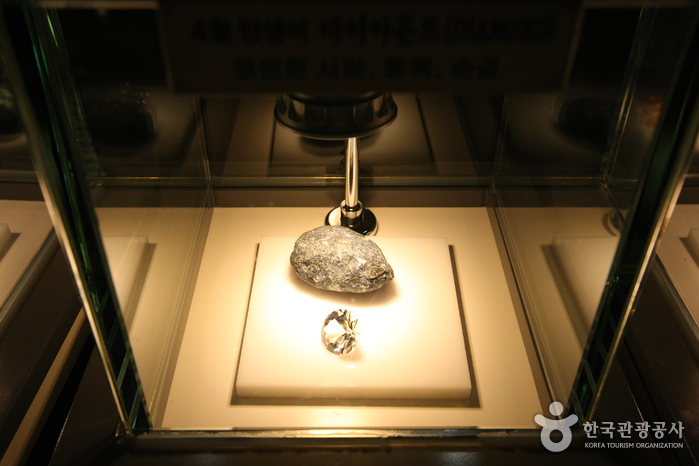 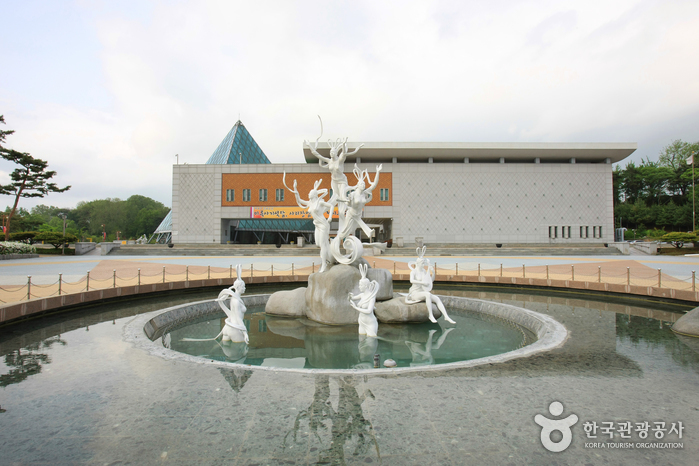 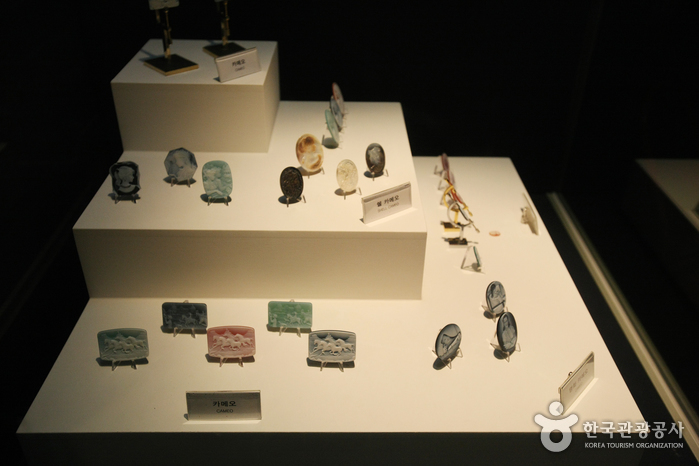 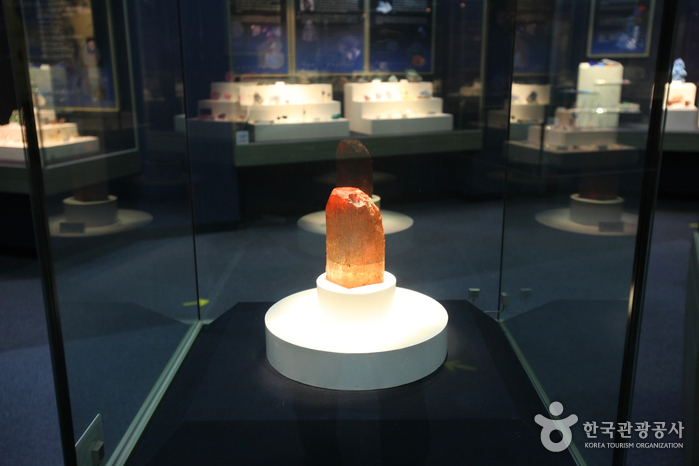 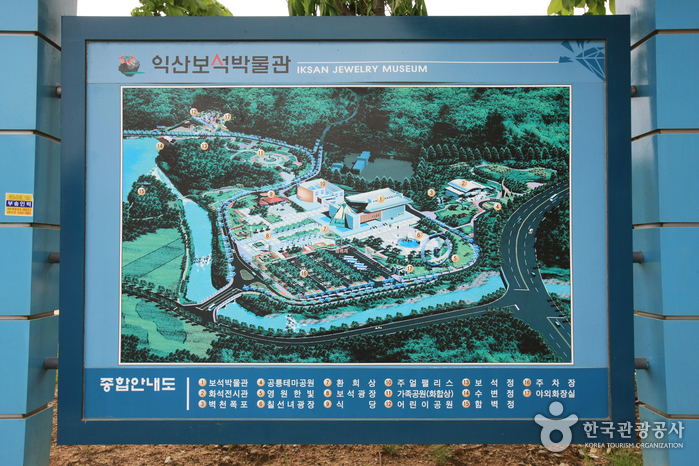 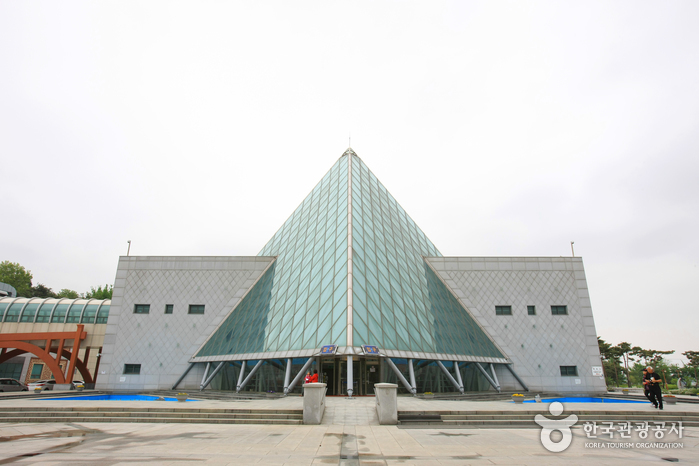 From Geumma Bus Terminal, take Bus 555, 555-1 or a taxi to Iksan Jewelry Museum.